George! Give us a cute face !. . 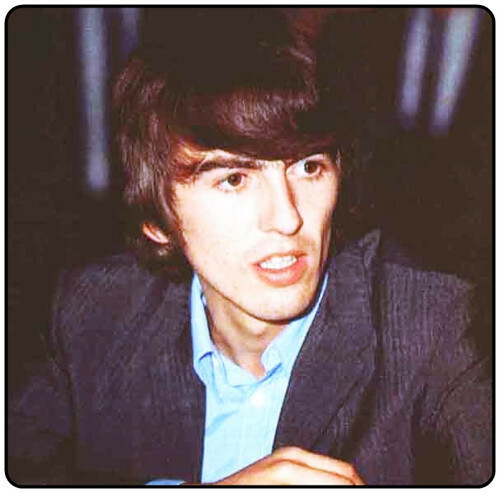 Wallpaper and background images in the George Harrison club. This George Harrison photo might contain completo, vestito di affari, ritratto, headshot, primo piano, and closeup.